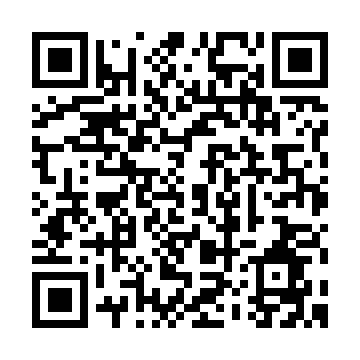 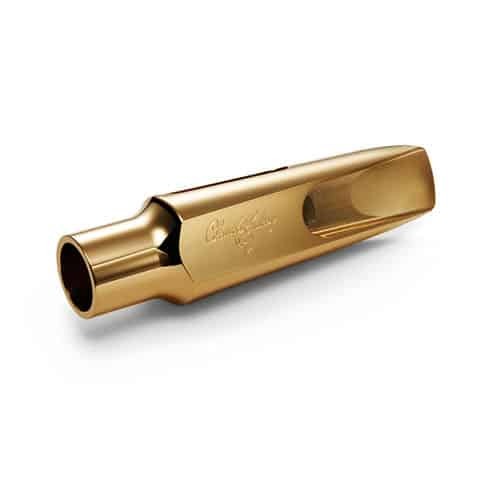 Meyer -one of the finest lines of hard rubber and metal mouthpieces available. 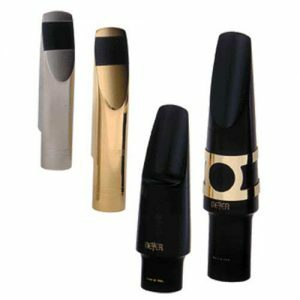 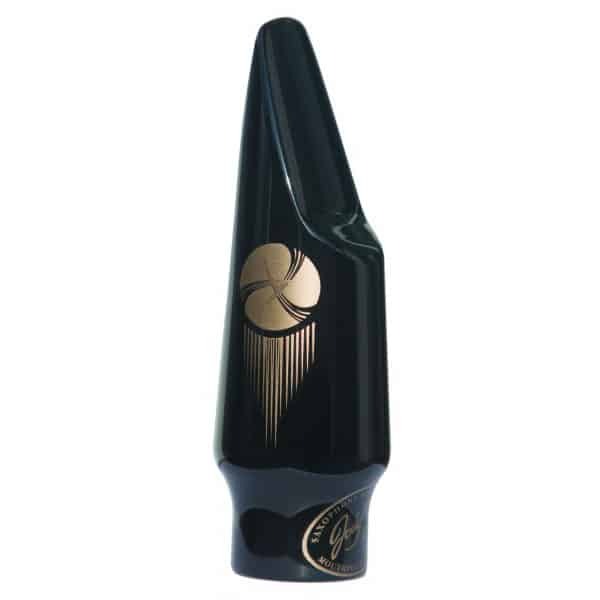 Easy-to-blow Meyer rubber mouthpieces can be played by almost anyone –from student to virtuoso, making them a top choice of players at every level. 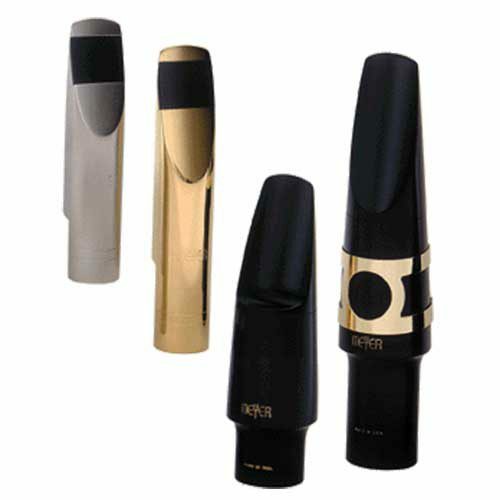 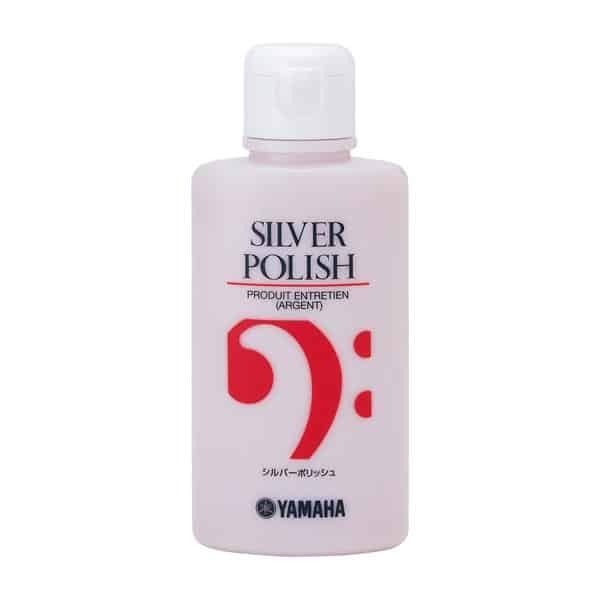 Choose rubber in soprano, alto, tenor or baritone; metal in alto, tenor jazz or tenor.